How to become the best Math teacher? 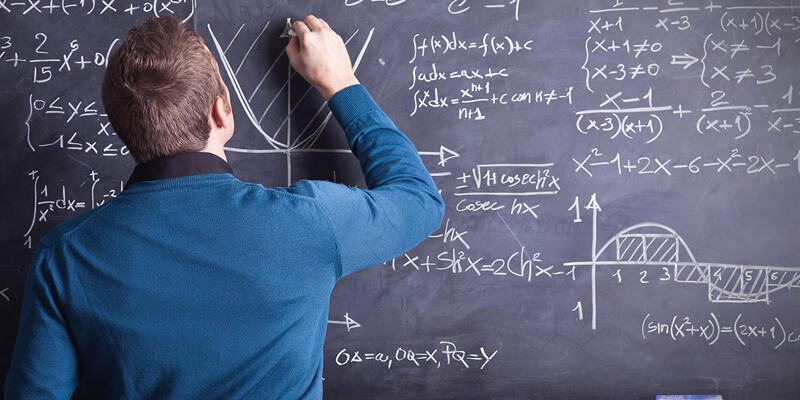 If you are a Math teacher, you must keep in mind some points that will for sure help to be more outstanding and better teacher for your students. It is not an easy job. When I arrived to Mexico from the US my greatest fear was facing a country where I didn’t know anyone, I had very few friends, I had to look for a job, start a new life, and pave my way by doing what I knew best. Nowadays, knowing more than one language is more important than ever, since it broadens not only our personal possibilities, but also our professional ones. To a private professor, as well as to any other type of professor, vocation is something that must be imperative when it comes to teaching, to allow you and your students to benefit from it.